Thanks forum poster Jiggy for sharing his recent pictures. He is 6 months post his 5100 strip FUHT procedure. The pictures have been taken by Jiggy. 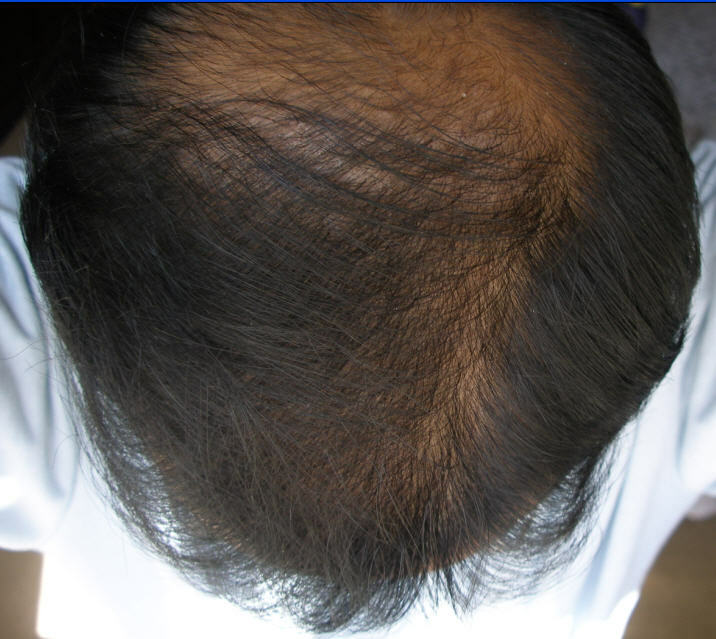 Follicular unit grafts were placed to recreate the hairline and the front and top areas. The crown/swirl was not transplanted into, in this 1st session. Fantastic results!Thats one of the best I’ve seen so far.I’m still not sure an hair transplant is the way I want to go yet.A shaved head doesn’t look to bad on me.MAYBE ONE DAY - STILL HOPING FOR HM! I agree, it’s pics like these that make me want to do strip sometimes. Well, it’s too late for me anyway, I don’t really have the donor to spare. » I agree, it’s pics like these that make me want to do strip sometimes. » Well, it’s too late for me anyway, I don’t really have the donor to spare. 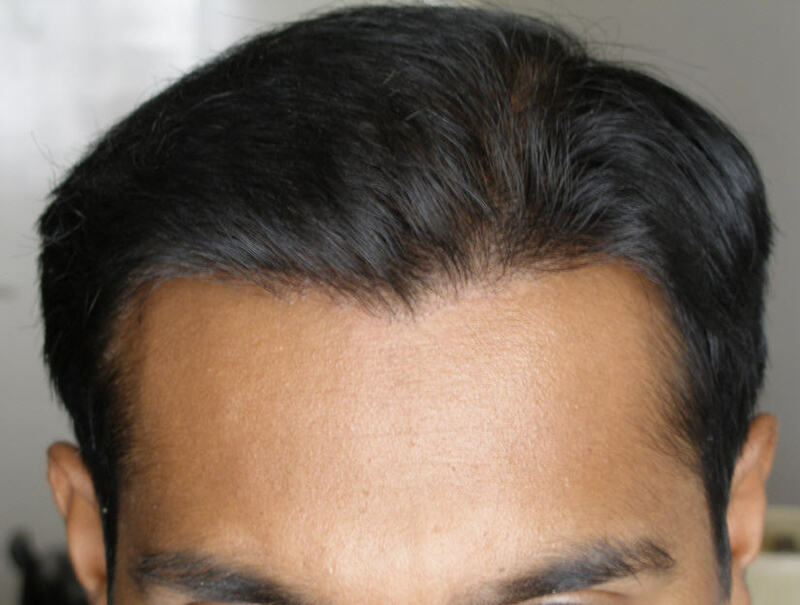 This is some of the best hairline work ive seen done by this clinic. Excellent work. Very nice, this is comparable to a Hasson n Wong hairline. Good job Dr. A and congrats to the patient. I still haven’t seen anything like this from FUE. Personally, I think it is better than many H&W hairlines and comparible with the angulation of Armani without the agressive lowering. 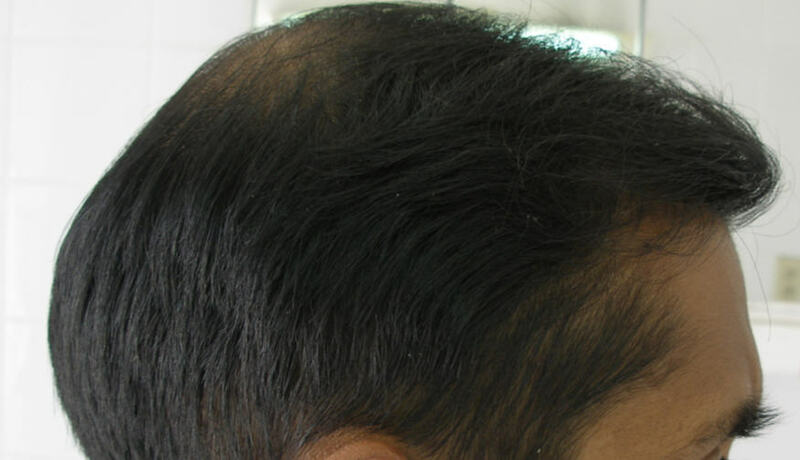 My recolection of the Arvind clinic about three years ago was a very different take on hairline angulation and the development since that time is a pleasure to see. What can I say, I have a lot of respect for Dr. A. He came out of nowhere, people attacked him in the beginning but now his results silence even his worst critics. I like the result V but the before pics(all of them) look funny in the crown to the front area. Looks fuzzy… sort of like not as clear as the after pictures. What is that? I can’t exactly describe it… like fuzzy or smudgy or something. Other wise nice change. It might be the camera… just wondering. Oh and the pictures of his hairline… is that his natural hairline? I see he had an existing hairline before the transplant. Is that showing what you did behind it? looks good. Some additional pix uploaded to show Jiggy’s pre op status. These 2 are just after the recipient slits have been made (but before graft placement). The next 3 are just after the grafts have been placed in the slits. The following picture is from the next day. This is the way I will be going at the end game of my particular variant of balditis. Same pattern roughly speaking. Will I really need 7000 grafts to deal with the crown as well? Could this be done with FUE? What was the % of grafts that took? Was it close to 100%? » of grafts that took? Was it close to 100%? 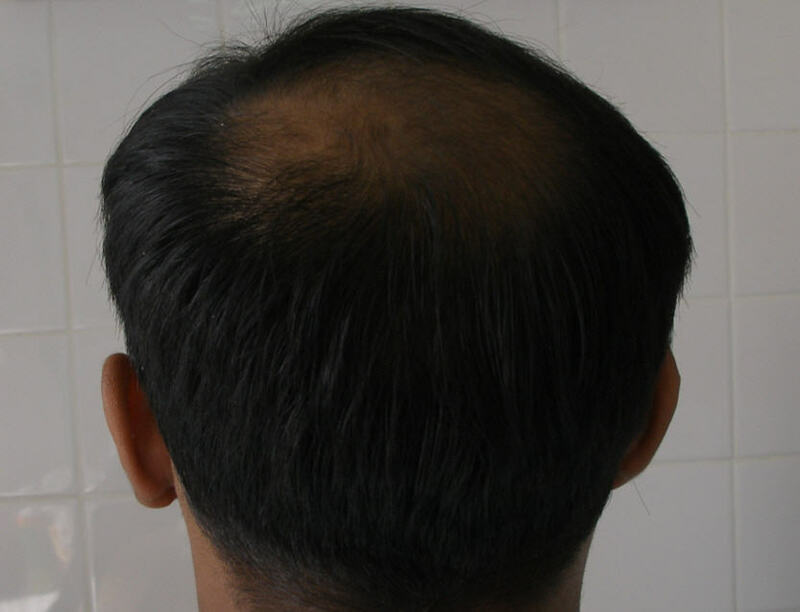 Forget about it, this is not possible with fue. Strip yes but not fue. Yep a little better… I still don’t understand the other pics, but at least now we see all the resident hair and the hairline before the transplant. Yep . Helps to evaluate the results. I always believe its good when pictures are made subject to extra scrutiny. That helps us showcase all aspects of our result. » Yep . Helps to evaluate the results.